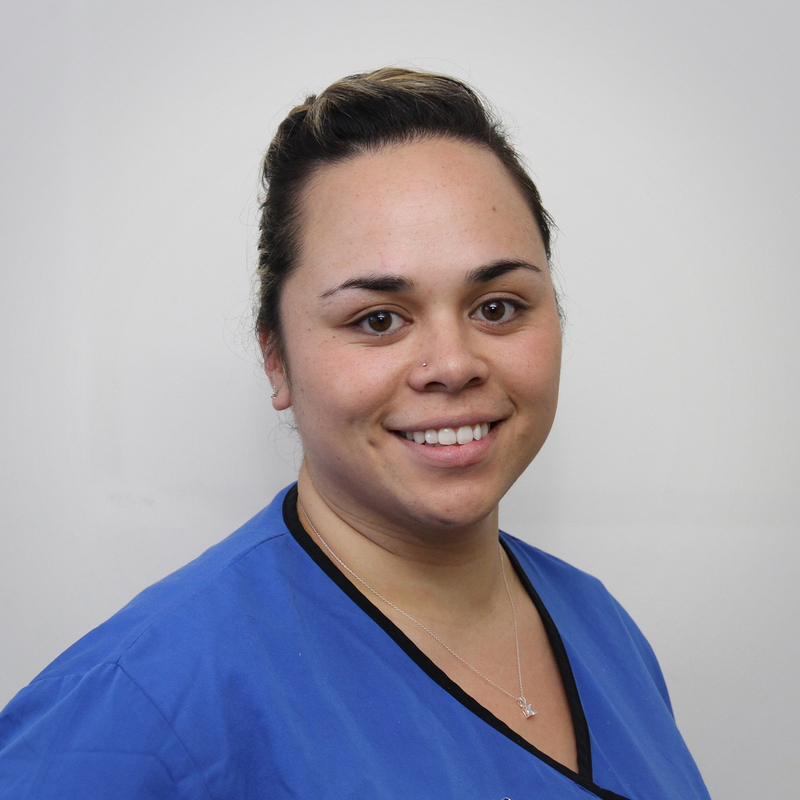 If you are searching for gentle dentists in Wellington you will be pleased to know that all our dentists use techniques to ensure your dental treatment is as comfortable as possible. Read on to learn more about the gentle dentists at The Dental Centre. 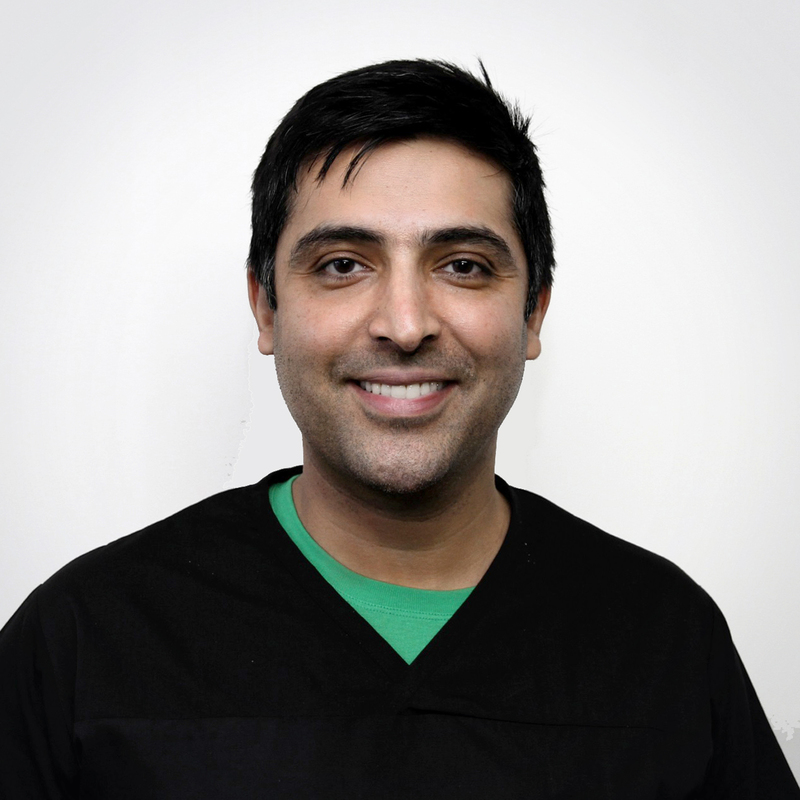 Nick graduated Bachelor of Dental Surgery from Manipal University in India in 1997. He moved to New Zealand in 2007 for a lifestyle change and has since worked in the Wellington region. He is managing the Dental Centre Porirua since 2011. He has an active interest in providing a road map to patient’s as to their overall health. 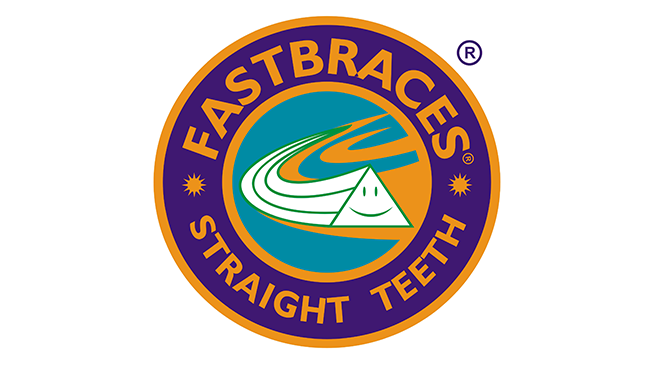 He believes in a holistic approach to dentistry. In his spare time he likes to pursue his two main passions of Golf and Flying. Rupika graduated with a Bachelor of Dental Surgery from Manipal University in India in 1996. She practiced dentistry for ten years in a group practice in New Delhi while also lecturing in a Dental College in New Delhi. She moved to New Zealand for a life style change and has been working in Wellington ever since. Rupika has a special interest in cosmetic dentistry, root canal treatments and Invisalign. 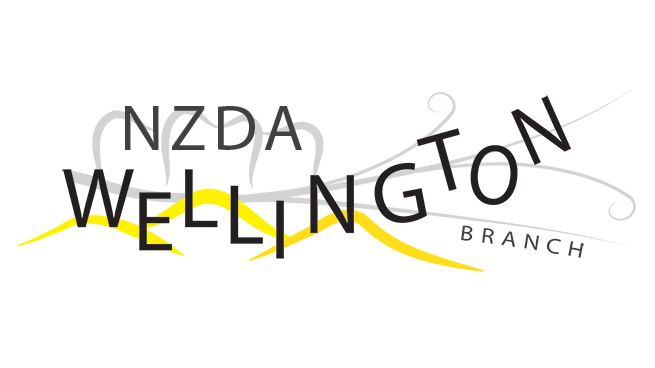 She also is a member of the Wellington branch of the NZDA. Outside of work Rupika enjoys cooking, travelling and cycling. 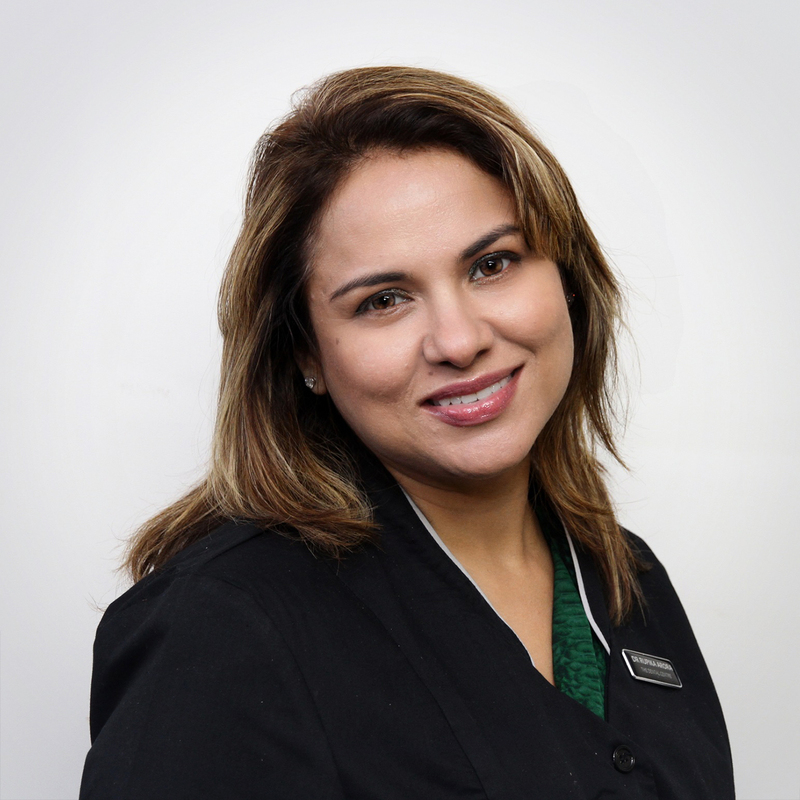 Patricia is the practice manager and also lead Dental Assistant. Patricia is a compassionate person and can put any apprehensive person to ease. She is outgoing and bubbly in her demeanour. Loves travelling and spending time with friends and family. Patricia ensures that the surgery runs smoothly, is well stocked up and interacts with all dental company representatives.